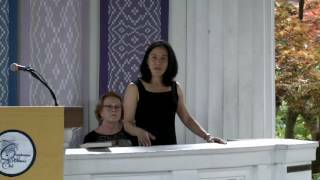 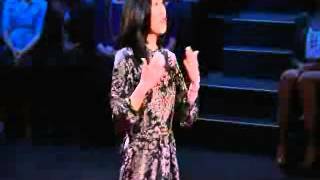 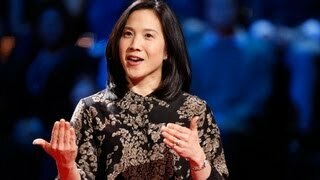 TEDX Angela Duckworth on GRIT; the key to success! 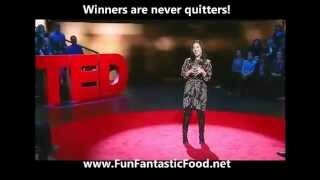 WARNING ~ MORE FOOD INFLATION COMING - 2013 - 2014 - STOCK UP ASAP Are You Ready? 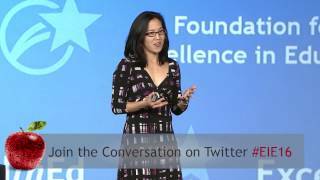 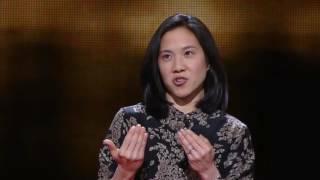 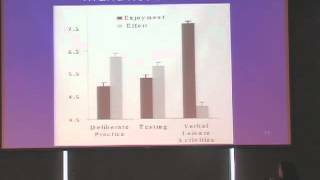 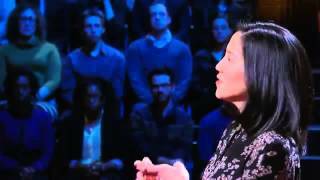 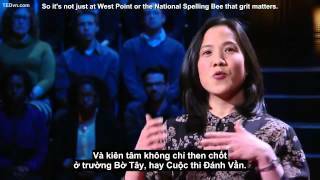 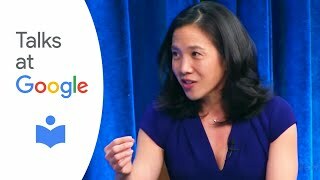 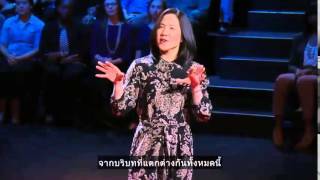 Angela Lee Duckworth's TED speech on "The key to success Grit"
Angela Lee Duckworth, discusses the importance of Grit, as the key to academic success.